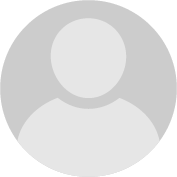 Hello, I am known on the web as Plenoptic. I am currently planning on becoming a doctor, though I have not yet decided my specialty. I have an acute interest in diagnostics and hope to join the navy to utilize my medical skills. 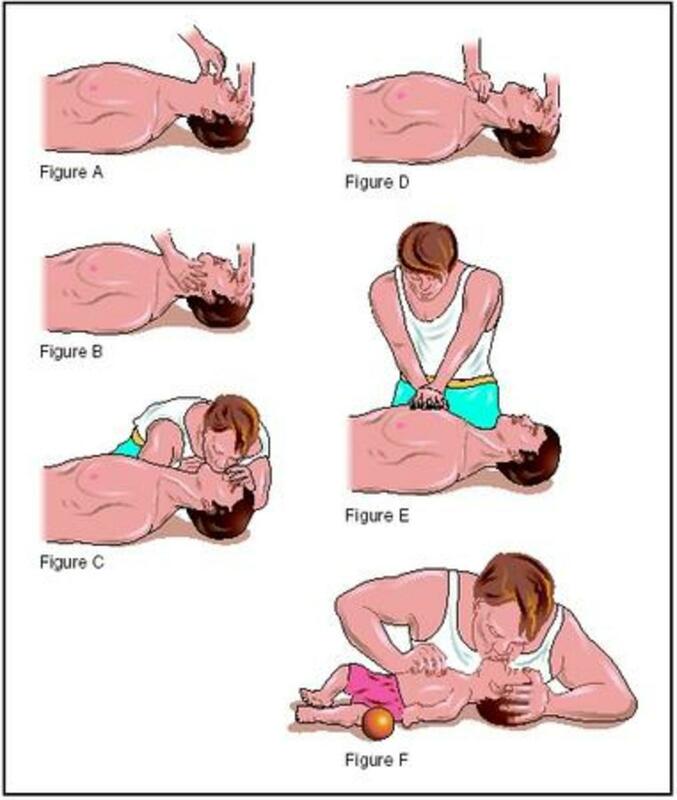 How to perform CPR on an unconscious, unresponsive adult.